The third workshop this season. 12 #DigitalHealth startups are getting ready for the EHC Digital Health Semifinals in Erlangen, Germany on Oct 10. Winners from this competition, plus Biotech and Medtech, are invited to pitch and compete for top prizes during the EHC Finals at the EIT Health Summit in Lodz, Poland. 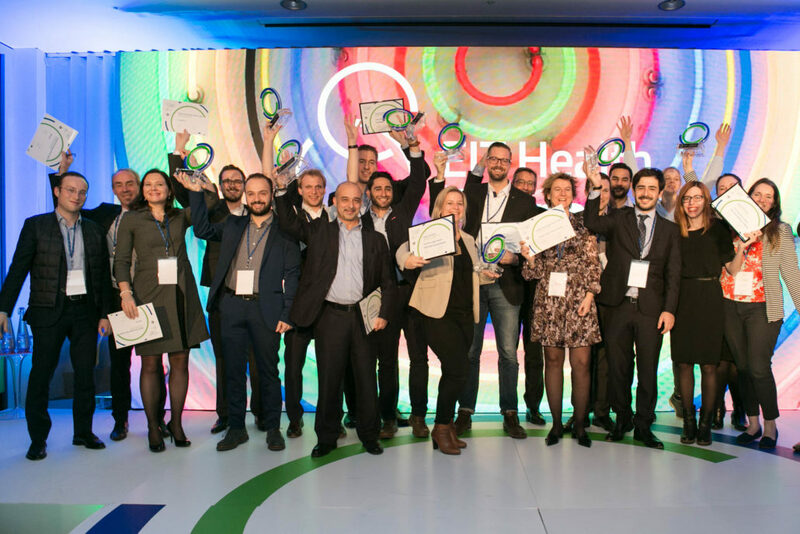 The European Health Catapult Competition (EHC) reaches its climax at the EIT Health Summit in Lodz, December 4-5 2018, where a jury of experts announces the winning startups in the Medtech, Biotech and Digital Health categories. Plus, network opportunities with leading representatives of industry partners, healthcare providers, payers and investors (business angels, corporate VCs and crowd funders).